It’s all about performance, look, and feel with this powerful lineup of Screamin’ Eagle® Performance apparel for both men and women. If more is what you want, more is what you’ll get with this special lineup of performance clothing. 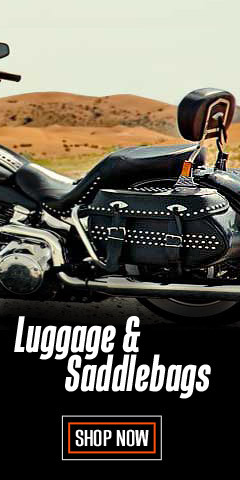 There is little debate that Harley-Davidson® Screamin Eagle® Performance has set the standard for motorcycle parts. 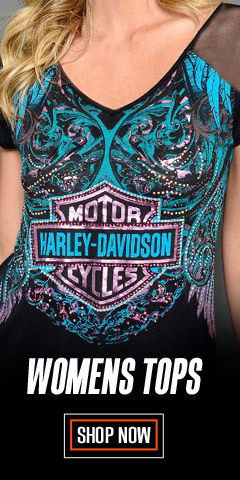 So it goes with the H-D® clothing that bears the Harley-Davidson® Screamin’ Eagle® logo. Harley’s® special collection of SE® clothing is synonymous with that performance - in short, the Screamin Eagle® brand is as good as it gets. 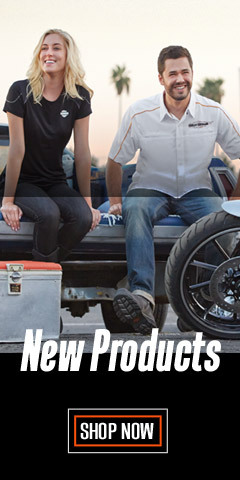 Hang-on tight because this collection of Screamin' Eagle® performance clothing and accessories will rock your look. Look powerful wearing the convergence of speed with style. Set the bar high for others to follow - on the highways, byways, at work, or while walking around town. Unleash your inner speed demon today! You can live by your own rules. Be daring. Go bold with Screamin' Eagle® apparel. Screamin’ Eagle® celebrates the rebel in all of us. Rooted in our classic heritage, this is about expressing your spirit with casual styles that are upfront fashionable. Licensed by Harley-Davidson®, Maingate® is one of Harley’s® oldest licensees and they continue to meet the high-bar set by HDMC®. 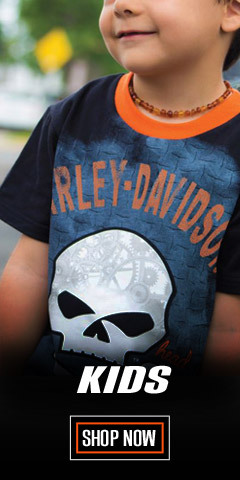 Their devotion to Screamin’ Eagle® apparel goes unquestioned with new and edgy designs, year after year. With 100% cotton and cotton blends, you will find the T-shirts, hoodies, hats, and other accessories that have that look and feel you demand. Whether the Tee has a screen-printed or an embroidered graphic, they’re all colorful, ingeniously designed, and made to last for years. 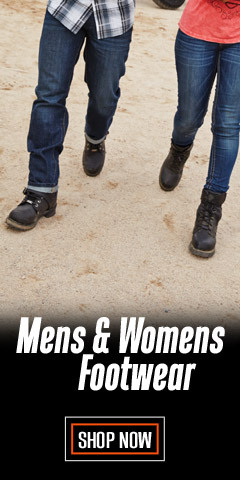 Depending on the shirt, women’s sizes generally run from Small to 2X-Large; Men’s from Medium to 4X-Large. 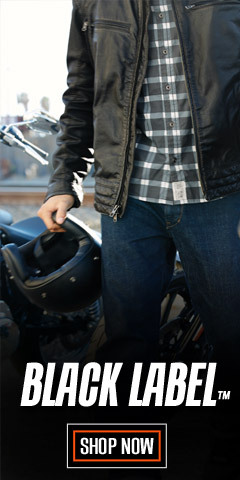 Shop Screamin’ Eagle® if you demand speed with style – and do it right here, with WisconsinHarley.com.